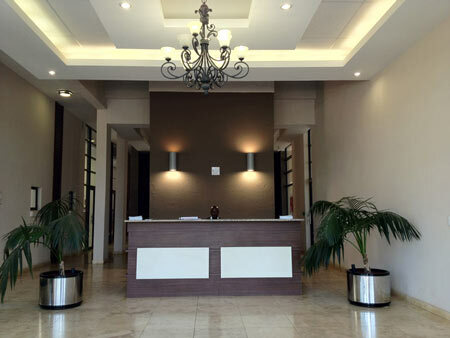 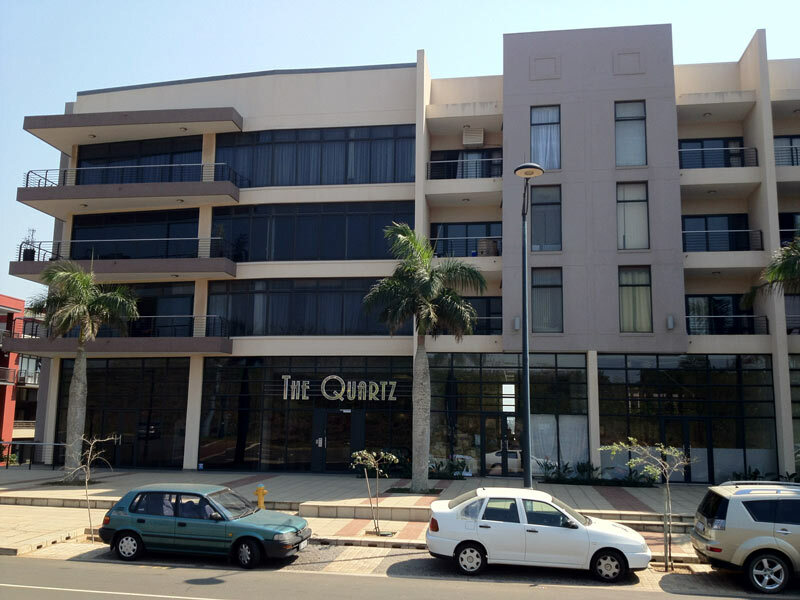 Trapezoid Investments - The Quartz 45 Zenith Drive Umhlanga. 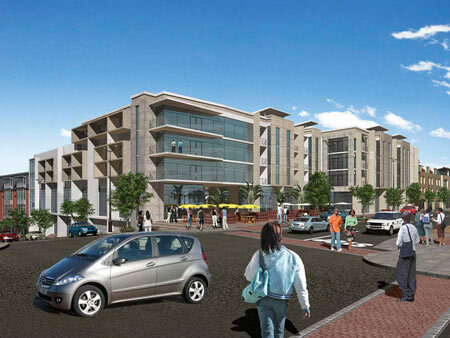 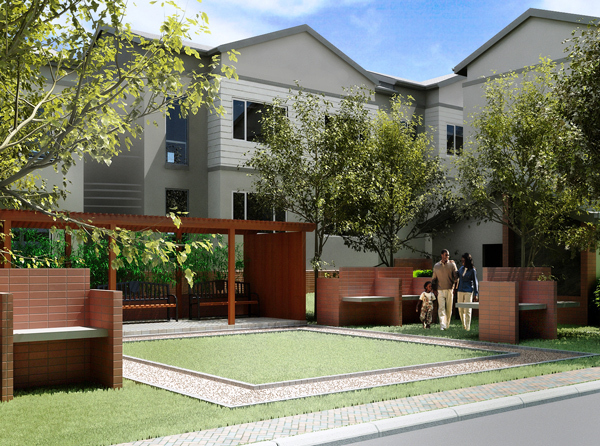 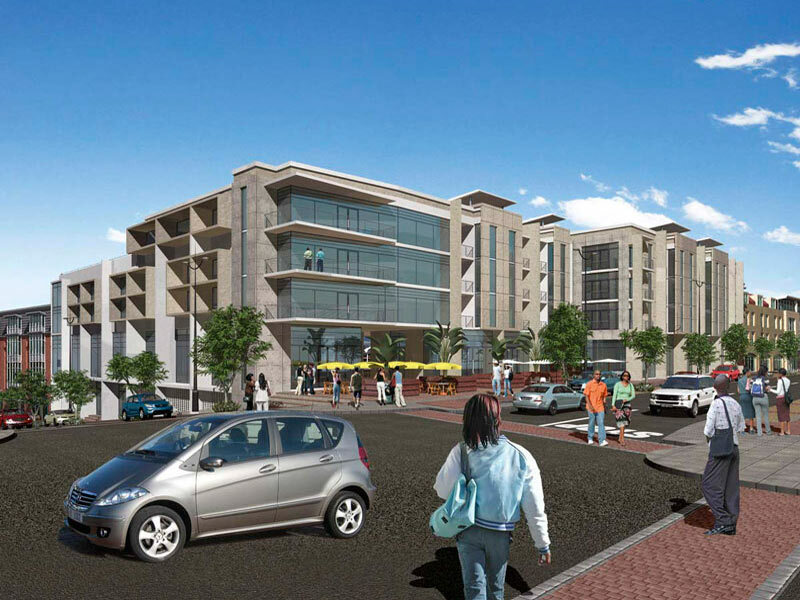 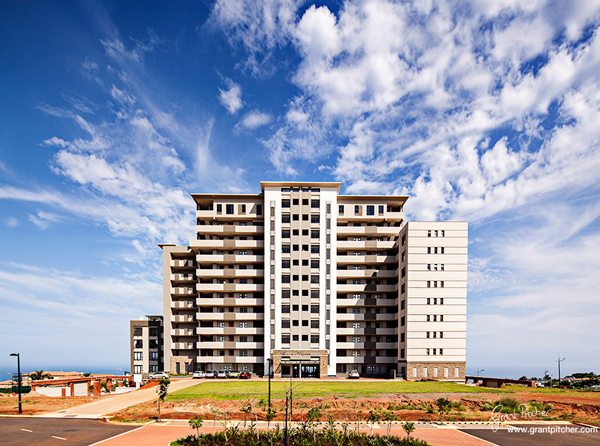 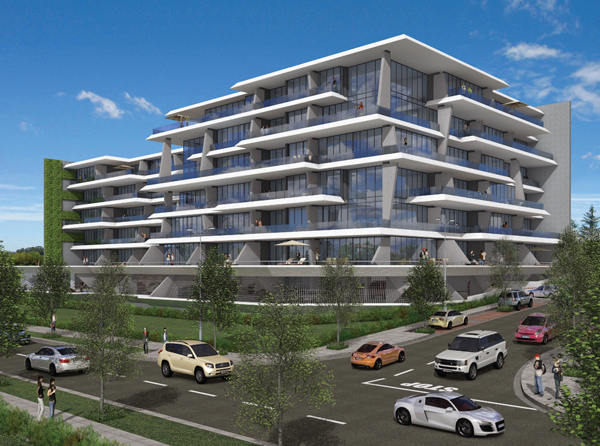 The Quartz is a secure development within the highly desirable Umhlanga Ridge New Town Centre. 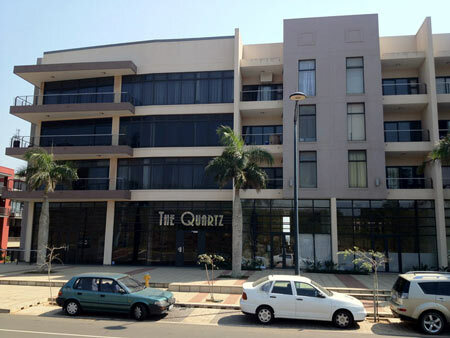 The Quartz is ideally positioned just a few minutes' walk from the Gateway Theatre of Shopping. The Quartz provides residents with secure access as well as parking bays, one of which is allocated to the occupants of this unit. 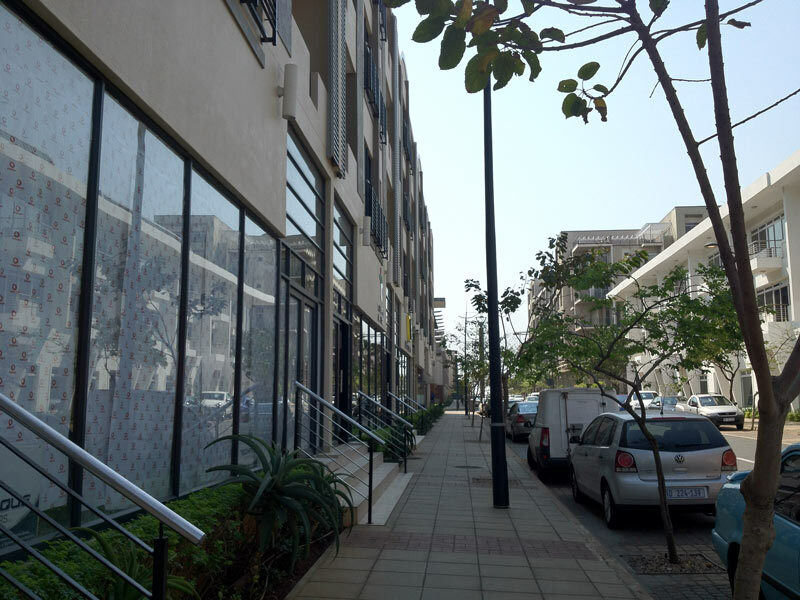 Residents can enjoy easy access to the array of facilities of Gateway Theatre of Shopping and each unit in this beautiful development are fitted with nothing less than top quality finishes. 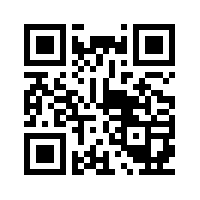 GPS-Coordinates: S 29° 43' 7 737" E 31° 3' 57.263"